Throughout his career, YoungBoy Never Broke Again has had many legal difficulties. He's been caught on video tossing around his girlfriend in a hotel hallway, also being accused of domestic violence and other crimes. Last year, the judge sentenced YoungBoy to probation, restricting his social media use among other punishments. The Baton Rouge rapper was arrested again this month and now, prosecutors are asking the judge to revoke his probation so that he could spend a long time behind bars. According to The Advocate, prosecutors are hoping that NBA YoungBoy's probation gets revoked for his role in a 2016 drive-by shooting, crossing their fingers that he gets jail time. While people have found many reasons to try and go against the rapper, his February 11 arrest in Atlanta is now being used by a Baton Rouge prosecutor who wants the judge to serve him with a mandatory 10-year prison sentence. 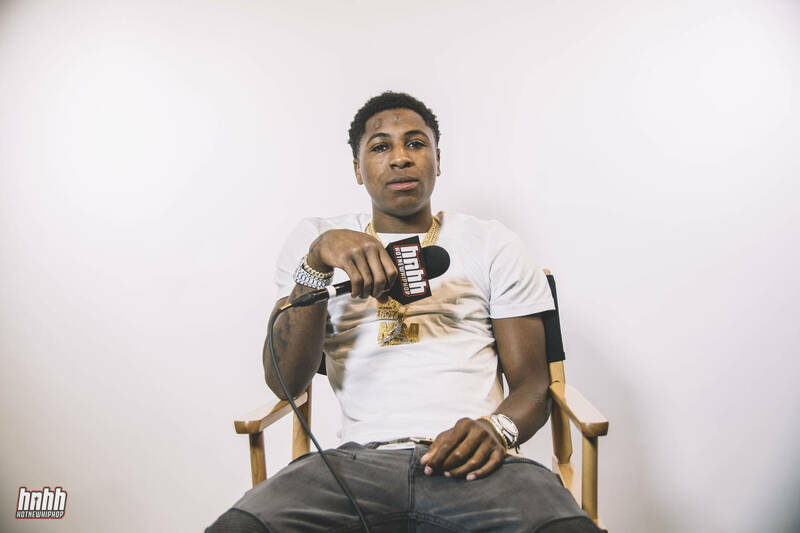 Last week, YoungBoy's attorney maintained that his client did not do anything wrong in Atlanta, saying that there was no need for a probation revocation. "An arrest is simply an allegation. Our position is he didn’t do anything wrong," said NBA's lawyer in court. One of YoungBoy's conditions for his probation was that he should remain arrest-free for three years, which he has failed to adhere to. Do you think he should be given jail time?